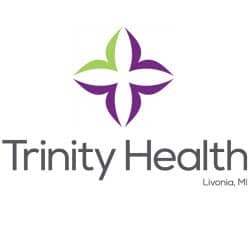 We worked with Trinity Health to create and fully implement a 2,00,000 plus user base Identity Management System. The system provisioned users, roles and resources to 86 different hospitals and would have to be able to handle between 8000-9000 logins per minute. The system needed to work with the HIPPA regulations so that patients could create a login that would allow them to check medical records, see their medical charts, schedule appointments and attend virtual appointments.